Enjoy the night off while the kids have a blast at PCG! Sign up by clicking the date in the calendar below. 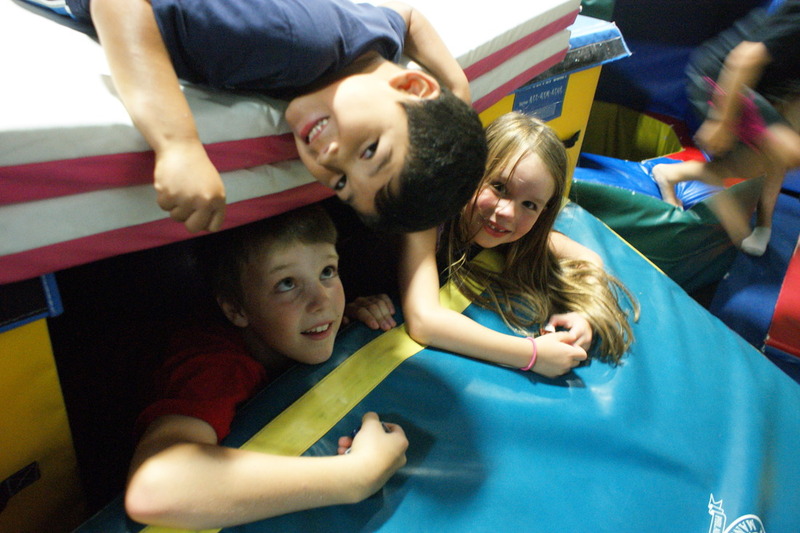 Enjoy the night off while your kids have a blast at Port City Gymnastics! Your child(ren) will bounce, hop and play in the gym under the supervision of our qualified coaches. Enjoy free play along with structured games and activities. Parents Night Out is abbreviated as PNO.